This comfortable 6-night safari explores the desert-like area of the Makgadikagadi and the water wilderness that is the Okavango Delta. Activities include open 4x4 game drives, nature walks, and mokoro rides. This comfortable 6-night safari explores the desert like area of the Makgadikagadi and thewater wilderness that is the Okavango Delta. Guests will experience the thrill of flying over these breath-taking wilderness areas via light air transfer. Activities include open 4x4 game drives with experienced game rangers, nature walks, mokoro (dugout canoe) rides and game watching activities. The authentic and comfortable accommodation is at Leroo La Tau, Camp Moremi and Camp Okavango. On arrival at Maun airport, guests will be met by a representative and assisted to their light air transfer to Leroo La Tau for 2 nights on a fully inclusive basis plus game activities. Activities at Leroo La Tau focus mainly on game drives in the exceptional Makgadikgadi Pans. Leroo La Tau can accommodate a maximum of 14 guests in 7 chalets, each with an ensuite bathroom and overlooking the Boteti River. The hugely contrasting seasons and terrain make this area of the Makgadikgadi a unique haven for large herds and predators alike. 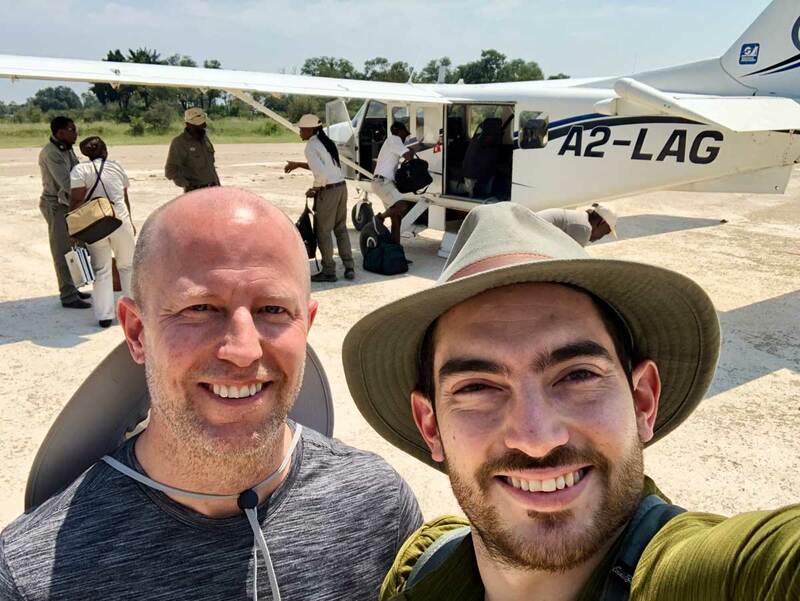 After breakfast and morning activities, guests are transferred by light aircraft to Camp Moremi for 2 nights on a fully inclusive basis plus game activities. 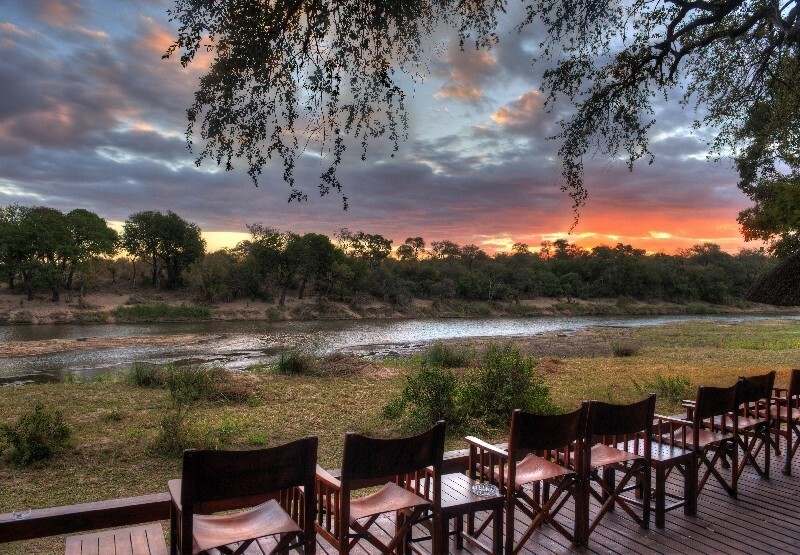 Activities at Camp Moremi focus mainly on game drives through the luscious landscape of the Moremi Wildlife Reserve. Camp Moremi is situated on the beautiful Xakanaxa Lagoon in the heart of the Okavango Delta, within the Moremi Wildlife Reserve. Camp Moremi accommodates only 22 guests in East African-style safari tents, individually situated on raised teak platforms. The lure of the Okavango and its extraordinary range of habitats provide the perfect environment for African animals to thrive and people to watch them. After breakfast and morning activities, guests are transferred by light aircraft to Camp Okavango for 2 nights on a fully inclusive basis plus game activities. Camp Okavango has permanent water all year round and activities revolve around mokoro and boating excursions. 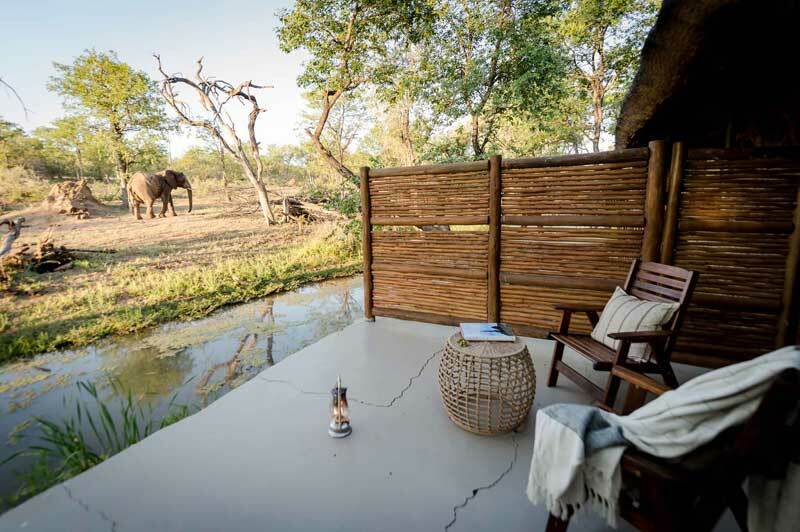 Camp Okavango is situated on the remote Nxaragha Island in the heart of the permanent Okavango Delta, assuring a year-round water wilderness experience. 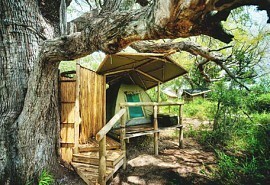 Camp Okavango accommodates only 24 guests in intimate exclusivity in East African-style safari tents. Resident species include lion, elephant, buffalo, hippo, giraffe, hyena, zebra, kudu, red lechwe, sable and roan. After breakfast and morning activities, guests are transferred by light aircraft back to Maun airport airport in time for their onward travel arrangements. 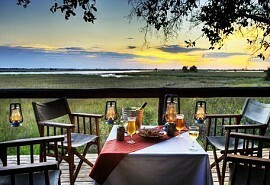 A safari to Botswana need not be expensive. 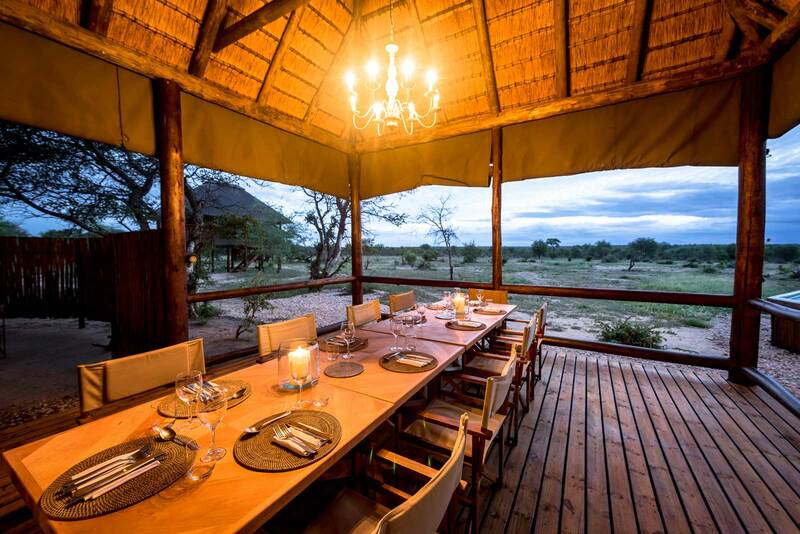 Experience a six night safari to Botswana's best wildlife areas by visiting these comfortable safari lodges located in exclusive areas. This 6-night safari explores 3 different regions of Botswana and includes the unique Okavango Delta, the Moremi Game Reserve as well as the Chobe National Park. Activities include open 4x4 game drives, nature walks, mokoro rides and game watching activities. This comfortable 6-night safari visits the Okavango Delta, Moremi Game Reserve and Chobe National Park. Guests will experience the thrill of flying over these breath-taking wilderness areas via light aircraft transfer. 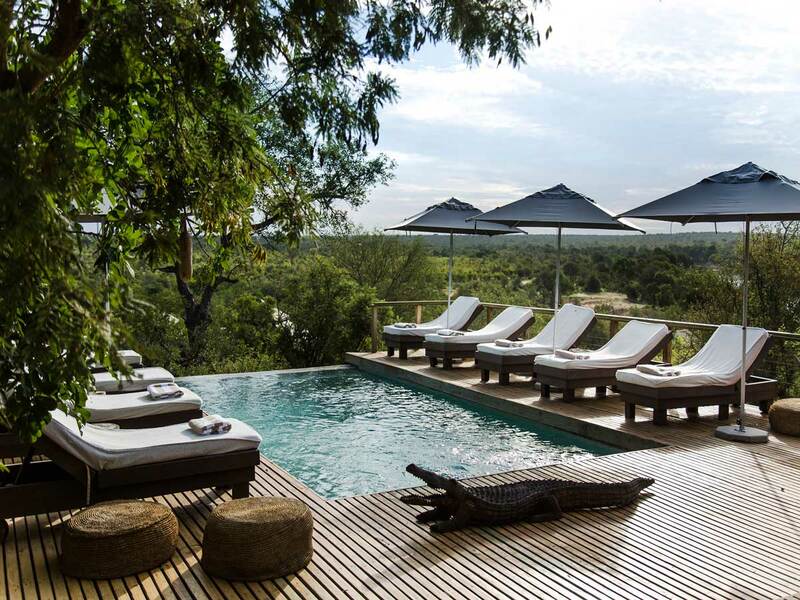 This comfortable 4-night safari visits the Okavango Delta and Moremi Game Reserve. Guests will experience the thrill of flying over these breath-taking wilderness areas via light aircraft transfer. Activities include game drives, nature walks, mokoro rides and game watching activities.